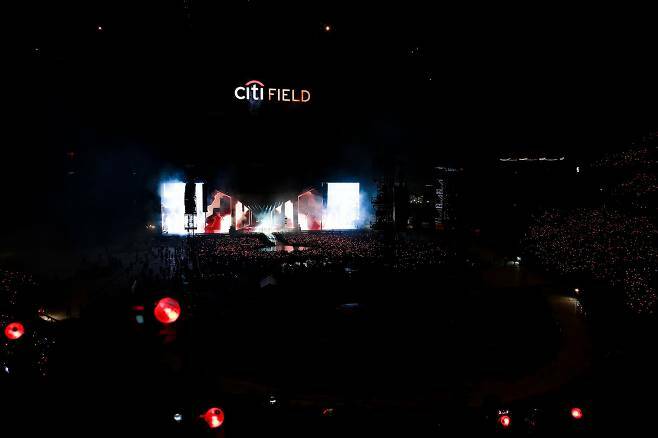 On October 6, BTS, who are on their world tour "Love Yourself", held first-ever Stateside stadium-size concert at Citi Field, home to the New York Mets. 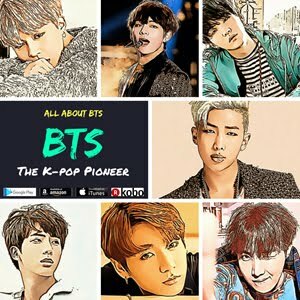 Only top class pop stars such as Paul McCartney, Beyonce and Lady GaGa have performed there, and BTS became the first k-pop idol group to give their show at the stadium. 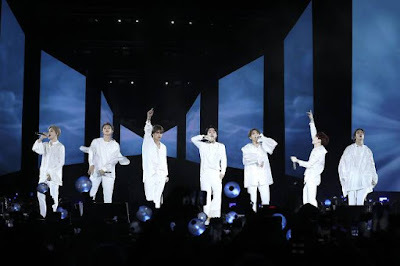 Of course, BTS showed high quality live performance, and a total of 40,000 fans who attended the concert cheered loudly for the 7 gorgeous members, enjoying the show enthusiastically. 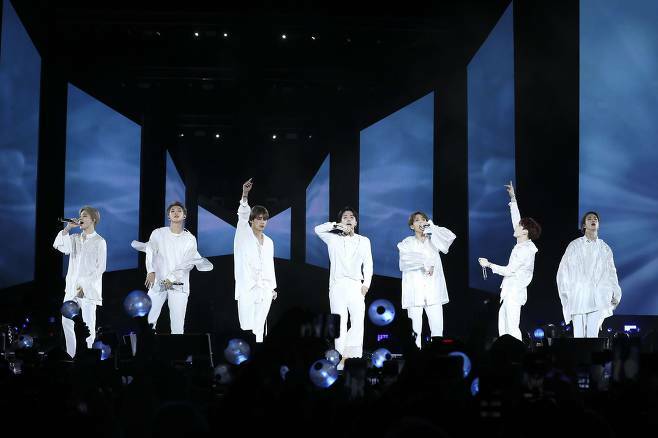 According to Big Hit Entertainment, before the beginning of the concert, about 1,500 fans who has standing tickets had to stay in their tents near the stadium to enter the concert on a first come, first served basis. By the way, there are some stories behind the concert. 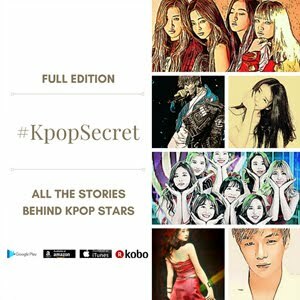 Korean journalists sometimes attend k-pop idols' concert held in foreign countries to cover the event. 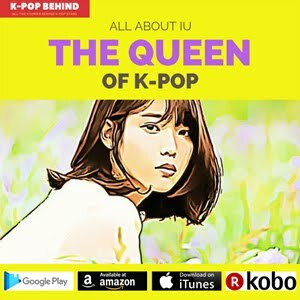 It's not an everyday affair, but when k-pop agencies want to let people know about how popular their idols are in foreign countries, they sometimes invite journalists to the idols' concerts. They've been doing this for a long time. But in the vast majority of cases, journalists are invited to kpop idols' concerts held in Japan. Do you know why? 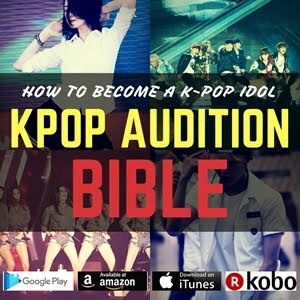 Because Japan has the world's second largest music market and k-pop idols can draw lots of people there, which means Japan is the right place for k-pop agencies to show off their idols' great popularity. Furthermore, Japan is quite close to Korea, which means it's relatively easy for journalists to visit idols' concerts held in the country. 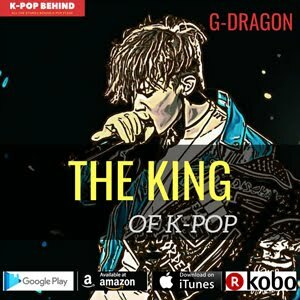 However, I can remember very few occasions when k-pop agencies invited journalists to their idols' concerts held in the U.S, which has the world's largest music market. 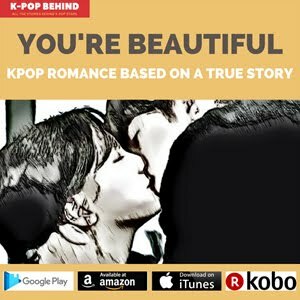 Because the country is too far from Korea? No, that's not all. It's because there have been very few kpop idols who achieved big success in the country. Even if kpop idols hold their concerts in the country, most of them are small scale. I can remember SM Entertainment has invited journalists to the SM TOWN concert held in the U.S. long time ago, but, you know, it was not a single artist's concert. Well, you may know what I'm trying to say. Several Korean journalists visited the Citi Field to cover BTS' concert. Even though it takes about 14 hours by plane to get there, yeah, they were quite willing to go there because BTS is enjoying huge popularity there, causing a sensation. The members are super stars now, and it's worth journalists visiting the concert and reporting about how well they're doing in the world's largest music market. As I said, Korean journalists hardly visit the U.S to cover k-pop idols' concerts, and yeah, BTS wrote k-pop history again.